We now know that Special Prosecutor Mueller's investigation into the Trump campaign's alleged collusion with Russia has uncovered enough evidence to file charges and make arrests. There is no longer any question that President Trump and his associated engaged in questionable and possibly illegal activities that pose an unprecedented threat to our democracy. 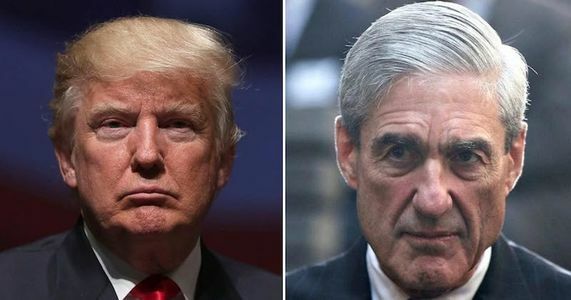 Demand Congress take immediate action to stop Trump from firing Robert Mueller. It is in every Americans' interest to get immediate answers about the crimes of our president and the illicit acts that went into the formation of our own government.